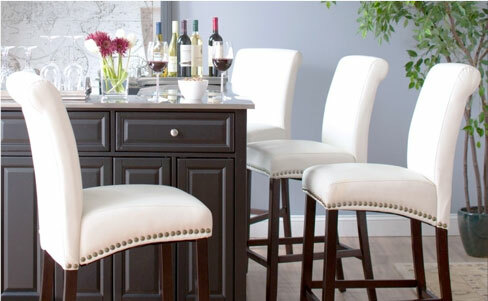 Pub sets, bars, and other tall counter height tables are popular here at Alfa Barstools. We are a dealer of many great brand names as well as creators of Alfa Designs, our own brand. 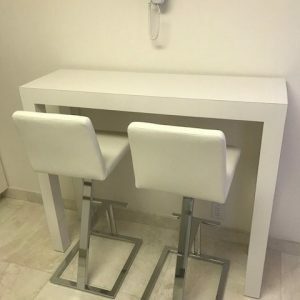 Whether you want a brand name pub set, a bar, or to order a customized table or barstools, Alfa has a great reputation for quality, style, great pricing, and customer service excellence. 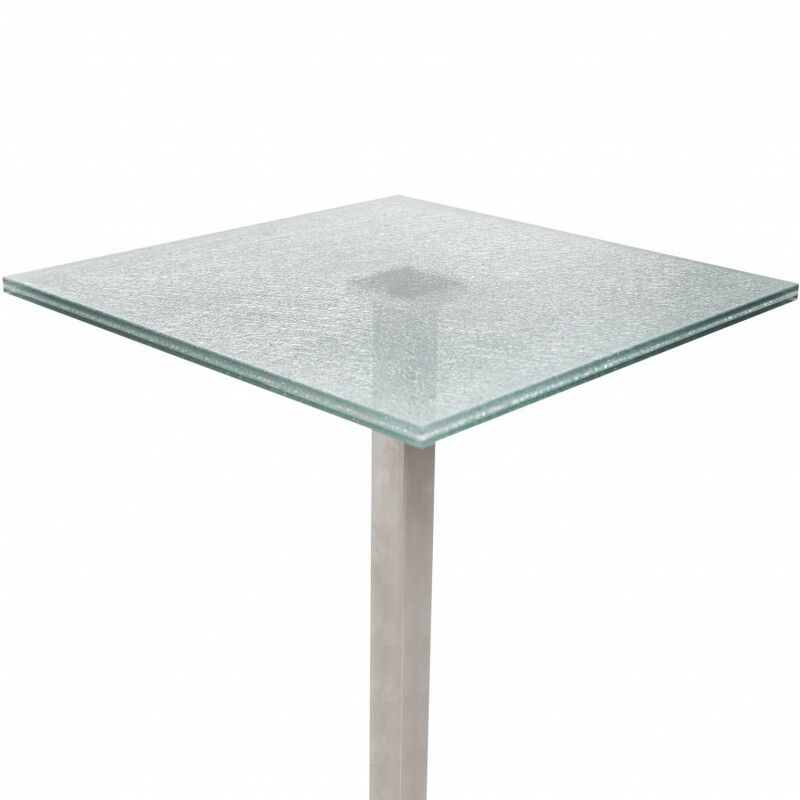 We can sell you a counter height table or bar as well as the barstools or chairs you want, to go along with it. Have a commercial establishment and need multiple sets? We can help with that, too. Whether you want a bar for your commercial establishment, a bar for your home, to order a dinette table at pub height, or plan to order new barstools or extra tall dining chairs, we offer a great variety of fabulous choices. 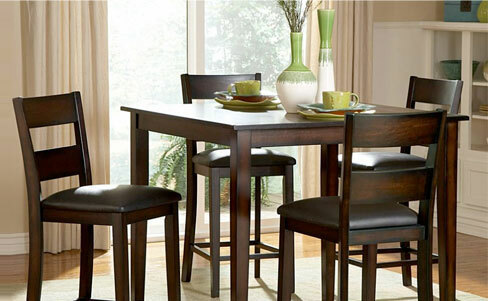 Traditional – We have traditional styles in counter height tables, chairs, barstools, and bars. Quality wood in beautiful stains with or without intricate detailing. Modern – Want something more contemporary? Check out our selection from some top brand names. Want something you don’t see here? 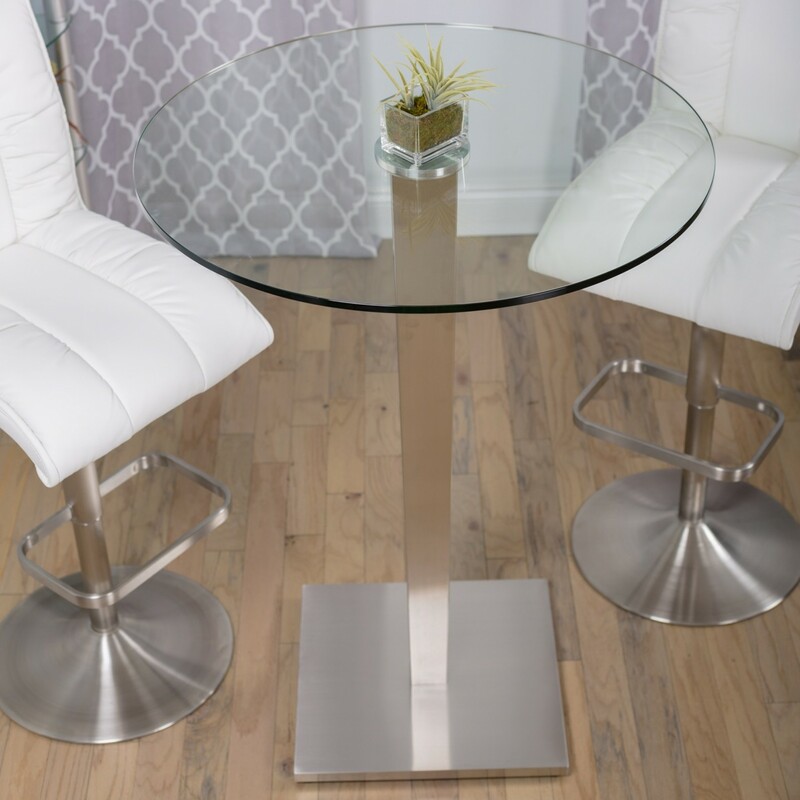 Why not talk to us about custom bars, tables, and chairs? We serve residential and commercial customers. Industrial – Looking for a sleek industrial look? Whether it’s acrylic, brushed stainless steel, or some other style you have in mind for your space, we have great choices with a varied list of features. The above list is not exhaustive. If you want something you don’t see on our online bar and pub set catalog, please talk to us. We regularly bring in new stock and offer customization. What features do you want? 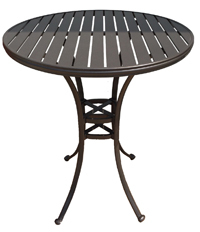 We have round and square pedestal tables, Manhattan bars, metal bistro sets, pub sets with storage for your favorite wine glasses, glass tables, metal and wood combinations, the list goes on. Do you want narrow backless stationary seats for small spaces or tilt swivel options with armrests? You can completely customize your set so that it meets all of your requirements right down to the shape of the back of the chair / stool. 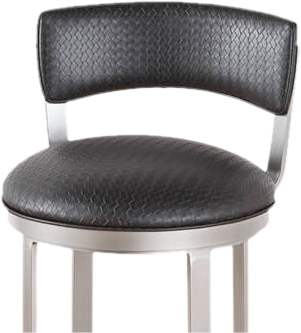 Alfa Barstools has been providing bar and pub sets, caster chairs, dining chairs and barstools from 17 to 36 inches, and associated replacement parts since 1992. We work with many top brand names and have a great reputation among residential clients as well as many restaurants, bars, clubs, casinos, banquet halls, and other commercial clients. When you work with us you get quality products at great prices and we ship them directly to your door. Place your order or feel free to contact us for a quote or design assistance.